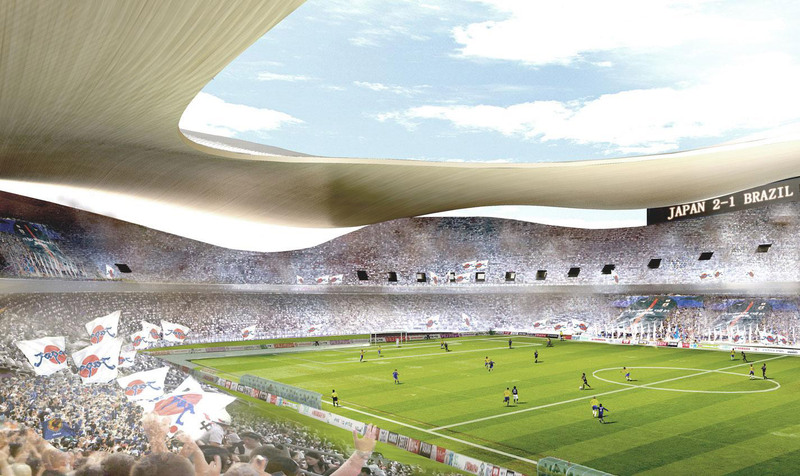 Eleven finalists were announced in the international design competition for the New National Stadium Japan, including design heavy hitters like Zaha Hadid Architects, SANAA, UNStudio, and Toyo Ito. 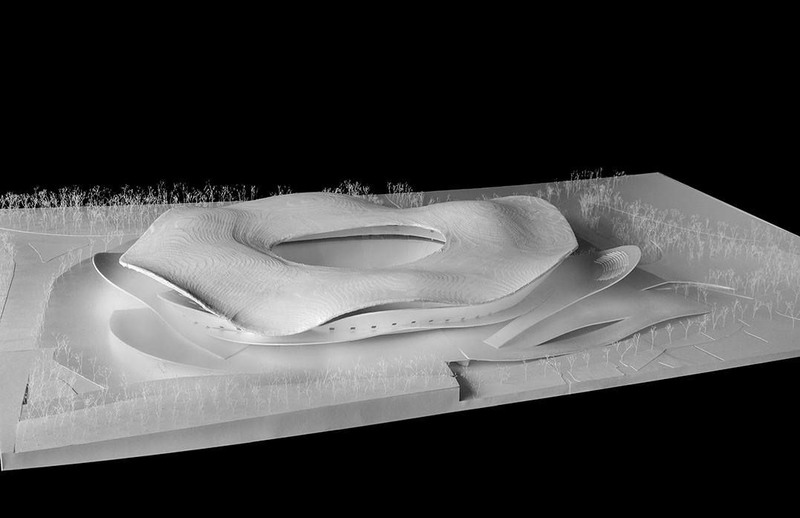 The finalists, announced by the Japan Sport Council (JSC) and jury chair Tadao Ando, were selected from 46 entries to proceed to the second and final competition round. 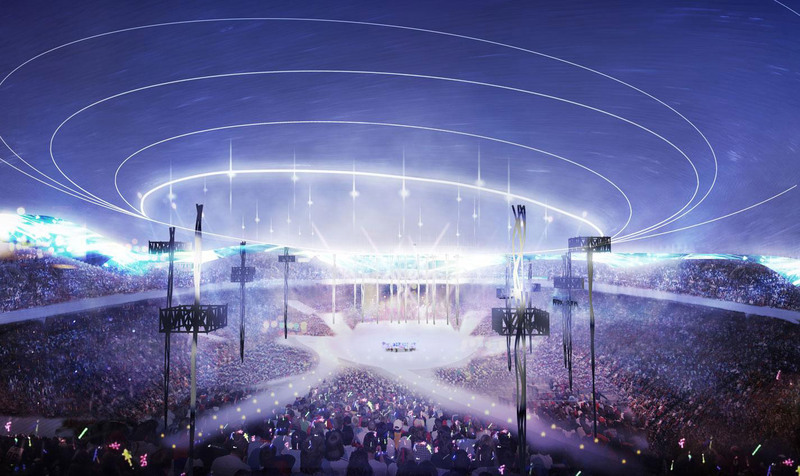 Completion of the new stadium by Kengo Kuma is scheduled for 2019, just in time to – should Tokyo be selected to host the 2020 Olympic Games – be used as the primary venue for both, the 2020 Olympic Games and Paralympic Games. The 80,000-seat stadium is set to be a candidate to host the 2020 olympic and paralympic games and was supposed to be the venue for the 2019 rugby world cup. 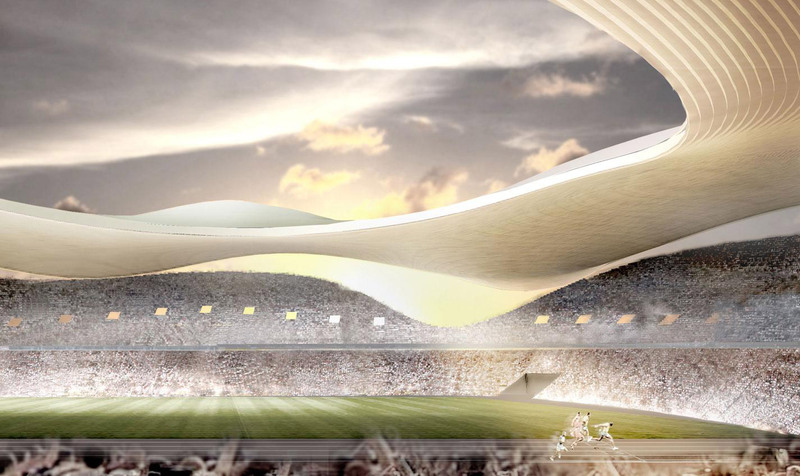 (not anymore after Zaha Hadid proposals was turn down) The new design will also be offered as a venue for the FIFA world cup, the IAAF world championships athletics, concerts and a wide range of other cultural and artistic events. 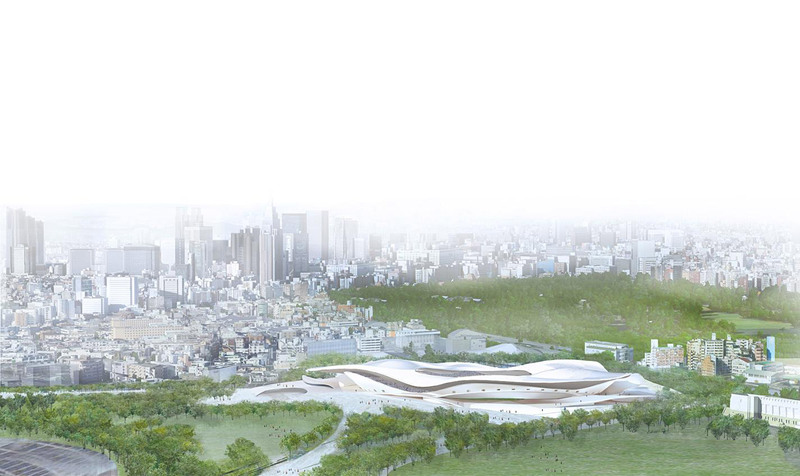 Cite this article: "Tokyo 2020 Olympic Stadium Proposal / SANAA + Nikken Sekkei," in ArchEyes, February 7, 2016, http://archeyes.com/tokyo-olympic-stadium-proposal-sanaa-nikken-sekkei/.